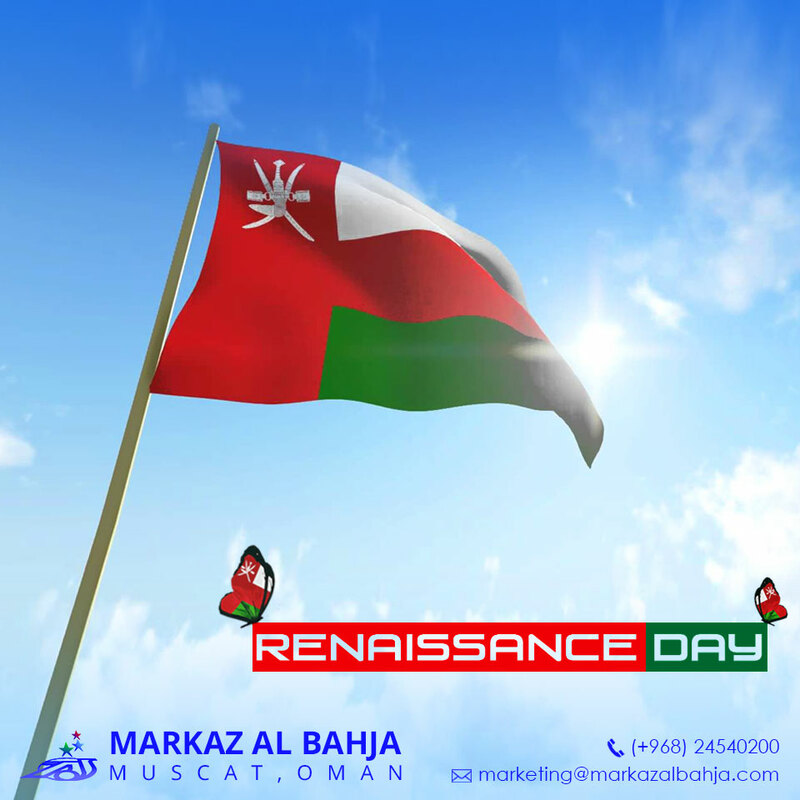 Renaissance Day will be celebrated across Oman on the 23rd of July to mark the importance of the day Sultan Qaboos bin Said Al Said rose to power as the King in 1970 and took adequate measures to end the sequestration faced by the country. The Sultan, who is still in position and taking the country to greater progress was the one who united Muscat and Oman and had named it the Sultanate of Oman. The government has declared a holiday for the employees at ministries, public authorities and other departments of the state’s administrative divisions on the 24th of July, Sunday to help people realize the importance of the day. The private firms will also be provided with a holiday to make sure that none is left out from celebrating the day that had changed the fate of the country positively. The government announcement helps employees and employers to plan their work in an organized manner so that they get an extra day to celebrate with their dear ones. The government has also declared an official statement that all employees who’s weekly-off coincides with the holiday should be duly compensated as well. This definitely means celebration in the country! A day that helps people to look back to the day in history that brought in a relevant change to the overall development of the country also doubles up as a holiday. The day also makes the people of Oman to think about the great potential of the true visionary Sultan Qaboos bin Said Al Said who has already demonstrated skills in governance. The rich educational background of the Sultan and the tenure His Majesty has served in England and Germany to meet various requirements during a young age did help His Majesty implement some fabulous measures in the country which in turn brought huge overall progress. Days like this should be celebrated in style for sure. All the development, extravagance, and all sorts of goodies enjoyed by the people of Oman was probably possible only because of this historic day!